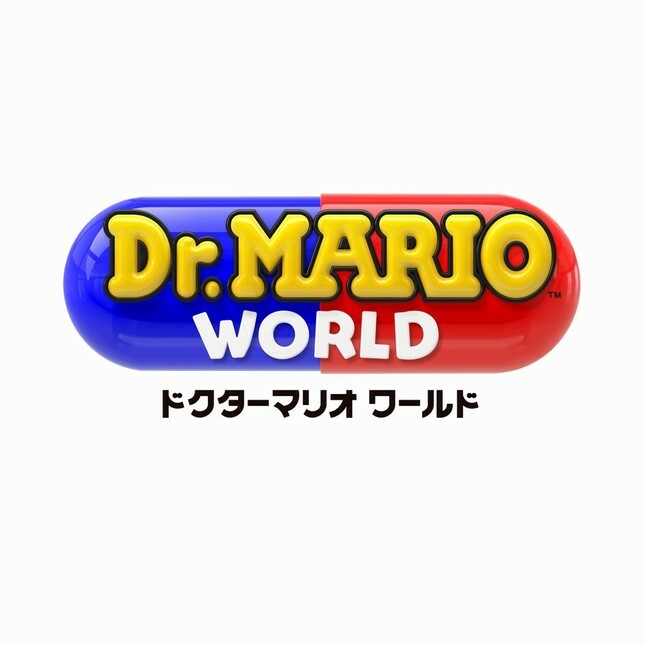 Dr. Mario is coming to iOS and Android! If you’re a Nintendo fan, then chances are that you’ve played (or at least watched Youtube videos) Dr. Mario. Recently, Nintendo announced that it would be bringing back the beloved game in a port to iOS and Android platforms! Titled “Dr. Mario World“, the game will be released in over 60 countries this summer, following the freemium model where the base game is free to download with purchasable in-game items. Developed in collaboration with LINE Inc. and NHN the game is sure to revive interest ahead of its 30th anniversary next year.